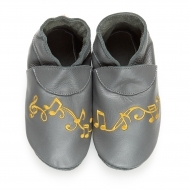 Jumbolino The soft shoes will keep your adult feet warm and cosy (size 6.5 - 7.5). 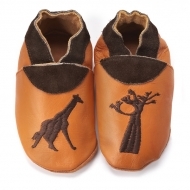 Volubilis slippers The first soft shoes for babies will keep feet warm and cosy. The soft shoes will keep your adult feet warm and cosy (size 6.5 - 7.5). 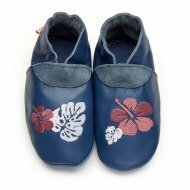 Aloha soft shoes The soft shoes will keep your adult feet warm and cosy (size 6.5 - 7.5). 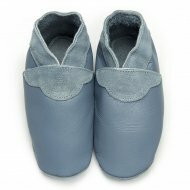 Soft shoes Solfeggio design The soft shoes will keep your adult feet warm and cosy (size 6.5 - 7.5). 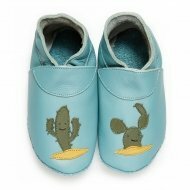 Cactus The soft shoes will keep your adult feet warm and cosy (size 6.5 - 7.5). 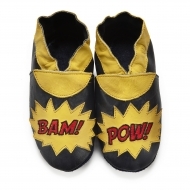 Slippers design Phileas The soft shoes will keep your adult feet warm and cosy (size 6.5 - 7.5). 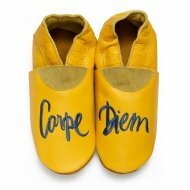 Soft leather shoes model Carpe Diem The soft shoes will keep your adult feet warm and cosy (size 6.5 - 7.5). Soft leather shoes model Sea Star. The soft shoes will keep your adult feet warm and cosy (size 6.5 - 7.5). 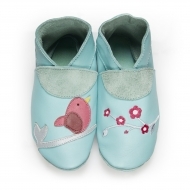 Slippers model Like a bird The soft shoes will keep your adult feet warm and cosy (size 6.5 - 7.5). 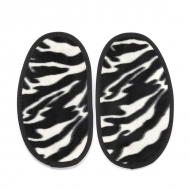 Slippers with design Arcus The soft shoes will keep your adult feet warm and cosy (size 6.5 - 7.5). Soft shoes design Mojito The soft shoes will keep your adult feet warm and cosy (size 6.5 - 7.5). 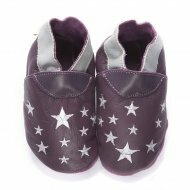 Soft shoes design Unforgettable The soft shoes will keep your adult feet warm and cosy (size 6.5 - 7.5). Soft leather shoes model Squares. The soft shoes will keep your adult feet warm and cosy (size 6.5 - 7.5). Soft leather shoes model Bedeviled. 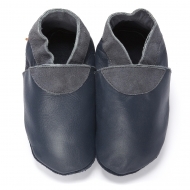 The soft shoes will keep your adult feet warm and cosy (size 6.5 - 7.5). 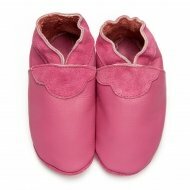 Rose Bonbon﻿ slippers The soft shoes will keep your adult feet warm and cosy (size 6.5 - 7.5). 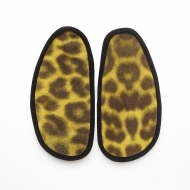 Péché Mignon slippers The soft shoes will keep your adult feet warm and cosy (size 6.5 - 7.5). 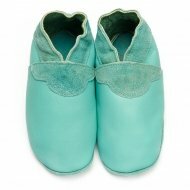 green duck slippers The soft shoes will keep your adult feet warm and cosy (size 6.5 - 7.5). 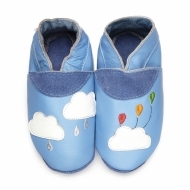 stormy night slippers The soft shoes will keep your adult feet warm and cosy (size 6.5 - 7.5). 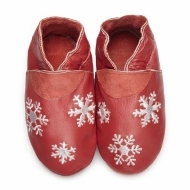 Peppermint slippers The soft shoes will keep your adult feet warm and cosy (size 6.5 - 7.5). 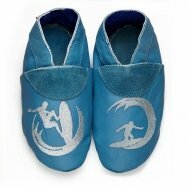 Soft leather shoes model Surfer. 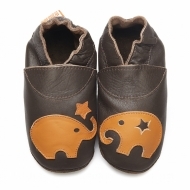 The soft shoes will keep your adult feet warm and cosy (size 6.5 - 7.5). 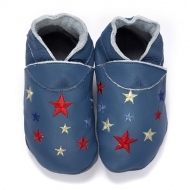 Soft leather shoes, slipper model Star Blower The soft shoes will keep your adult feet warm and cosy (size 6.5 - 7.5). 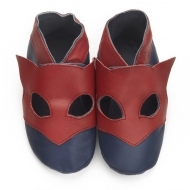 Soft leather shoes model Superhero. The soft shoes will keep your adult feet warm and cosy (size 6.5 - 7.5). 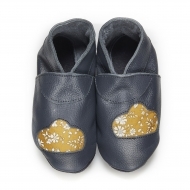 Soft leather shoes model Happy Days The soft shoes will keep your adult feet warm and cosy (size 6.5 - 7.5). 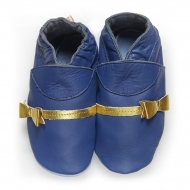 Soft leather shoes model Cassiopeia The soft shoes will keep your adult feet warm and cosy (size 6.5 - 7.5). 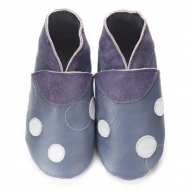 English Blues Didoodam slippers, soft shoes The soft shoes will keep your adult feet warm and cosy (size 6.5 - 7.5). 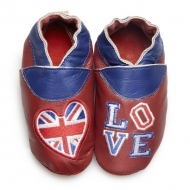 Soft leather shoes model Love London The soft shoes will keep your adult feet warm and cosy (size 6.5 - 7.5). 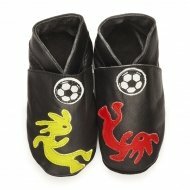 Didoodam slippers, soft shoes Party Cloud The soft shoes will keep your adult feet warm and cosy (size 6.5 - 7.5). 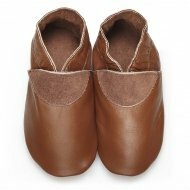 Purchase of liners for supple leather slippers Size 40-41. 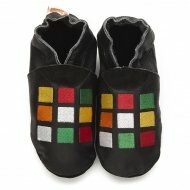 Zebrocho liners are an original didoodam design. Soft leather shoes model Coffee Break. The soft shoes will keep your adult feet warm and cosy (size 6.5 - 7.5). 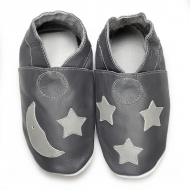 Soft leather shoes model Cuddly Night. The soft shoes will keep your adult feet warm and cosy (size 6.5 - 7.5). 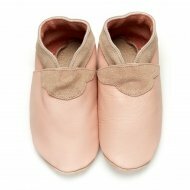 Soft leather shoes model Hearts of Toffee. The soft shoes will keep your adult feet warm and cosy (size 6.5 - 7.5). Soft leather shoes model Capella. The soft shoes will keep your adult feet warm and cosy (size 6.5 - 7.5). 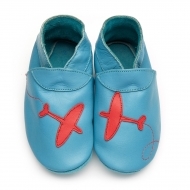 Soft leather shoes model Summertime Blue. The soft shoes will keep your adult feet warm and cosy (size 6.5 - 7.5). 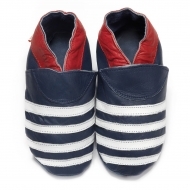 Soft leather shoes model French Mariner. The soft shoes will keep your adult feet warm and cosy (size 6.5 - 7.5). Soft leather shoes model Chasing Butterflies. The soft shoes will keep your adult feet warm and cosy (size 6.5 - 7.5). Soft leather shoes model Explosion of Joy. The soft shoes will keep your adult feet warm and cosy (size 6.5 - 7.5). Soft leather shoes model Herb Tea of the Evening. The soft shoes will keep your adult feet warm and cosy (size 6.5 - 7.5). Soft leather shoes model Gone with the Wind. The soft shoes will keep your adult feet warm and cosy (size 6.5 - 7.5). Soft leather shoes model Ah the Night Sky. The soft shoes will keep your adult feet warm and cosy (size 6.5 - 7.5). Soft leather shoes model Africa. The soft shoes will keep your adult feet warm and cosy (size 6.5 - 7.5).